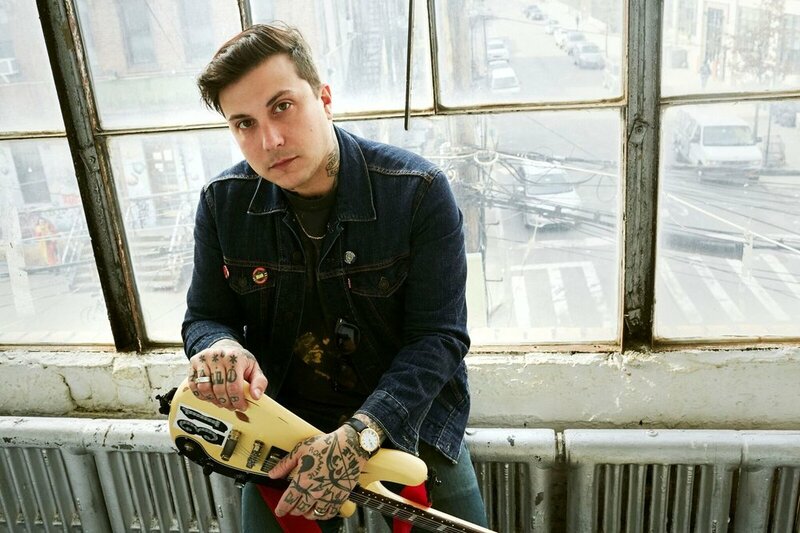 Frank Iero Releases New Project Name, New Single/Music Video, Announces New Album "Barriers"
Singer/songwriter Frank Iero, the former guitarist for now-defunct rock act My Chemical Romance, has unveiled the third chapter in his career as a solo artist. Just this week, he’s announced a new band name (an ever-changing aspect that comes along with each new chapter of his solo endeavors), a brand new album, tour dates, and he’s now unveiled the first taste of music that people can expect from Frank Iero and the Future Violents. The new single, “Young and Doomed"”, comes from the upcoming studio album Barriers, set to be released on May 31st via UNFD. Below, you can view the album artwork, the music video for “Young and Doomed”, the track listing for Barriers, and the upcoming tour dates that the band have throughout this year.